krukcards has no other items for sale. 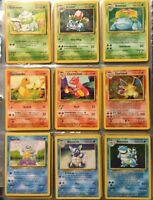 POKEMON 1ST EDITION GLURAK CHARIZARD GERMAN MINT??!!! 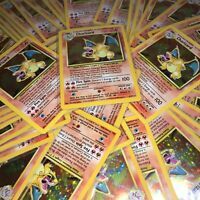 Pokemon Charizard 1st Edition Base Shadowless 4/102 Holo Rare, Near Mint! SALE!! We will combine orders if requested. Please do not pay for your items if you want to combine shipping on multiple items. You may be responsible for any fees if you do not comply and actually pay without our assistance.